As May approaches, Getintothis’ Janaya Pickett looks forward to Wowfest 2018’s line up including Lily Allen, Lowkey and more. 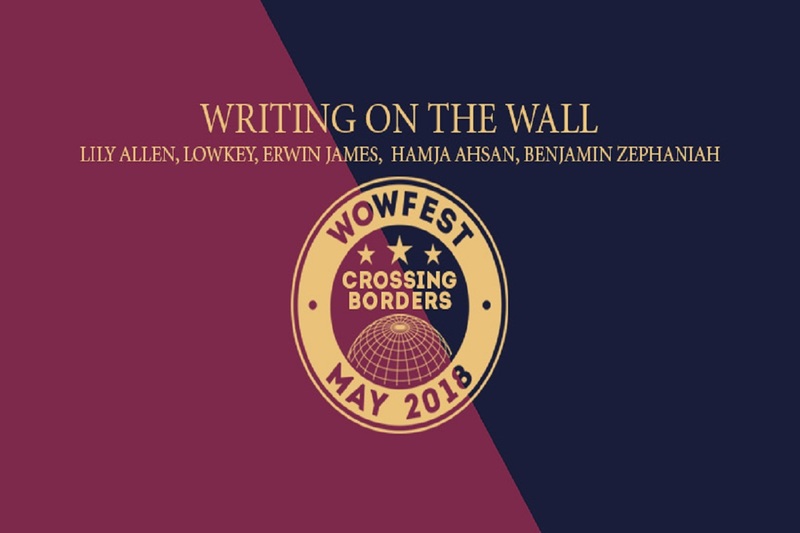 Wowfest returns this May for its 2018 edition, with the theme Crossing Borders. The brainchild of literary organisation Writing on the Wall, Wowfest is a month long series of events that includes panel discussion, music and spoken word performances, book launches and writing competitions. Wowfest 18’s theme is affected by contemporary political events that stand to threaten liberal ideals. It seems as though attitudes across the globe are becoming more polarised with issues debated more fiercely on social media platforms. The festival’s line up will give rise to discussion on topics such as race, sexuality, gender, activism and technology, among other things. 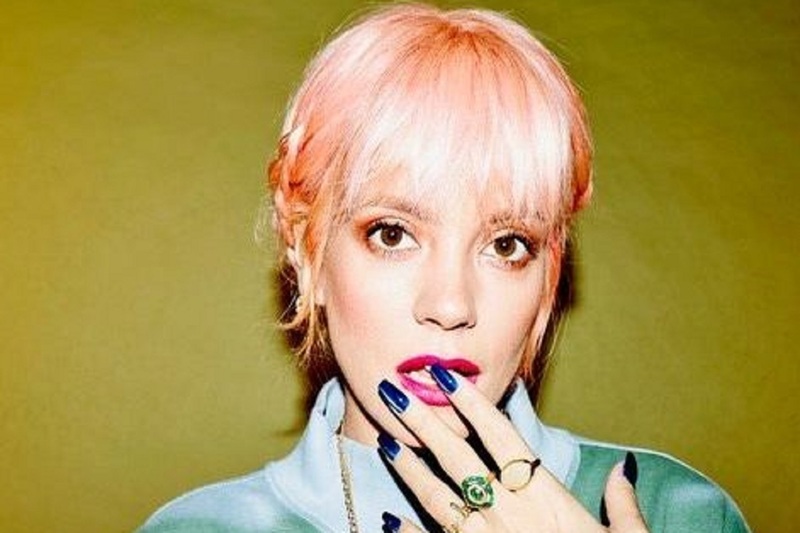 The issue of class will be under the microscope throughout the festival, first with the panel discussion #Justice4Grenfell on May 3 at the Black E. Artists and Grenfell campaigners Lily Allen and LowKey, Research for Action founder Joel Benjamin and social justice campaigner/writer Pilgrim Tucker will be posing the question “what’s really being done”? It hopes to highlight the lack of government responsibility for the tragedy that claimed 71 lives and the struggle of grass roots campaigns for justice one year on. There will be a panel discussion at LEAF on May 10 questioning our ideas on what it means to be poor in the 21st century. In Reframing Poverty guests Abigail Scott Paul, Stephen Armstrong, Kerry-Anne Mendoza, Darren McGarvey and Prof. David Whyte muse on whether a change in discussion and our approach to poverty could go some way towards tackling the problem in a modern society. On May 17 at Toxteth Library, writers Kit de Waal, Catherine O’Flynn and James Rice are joined by Dead Ink’s publishing director Nathan Connelly, to discuss the hardships of working class writers within the publishing industry. Kit de Waal is the spearhead for the crowdfunded and much anticipated Common People: An Anthology of Working Class Writing. 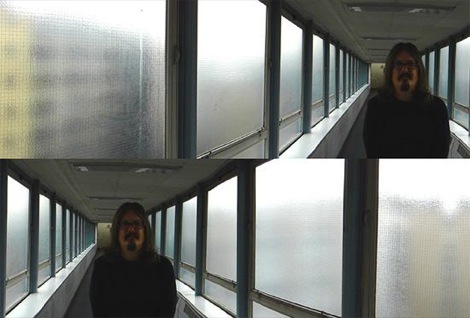 Dead Ink, an independent publishing house based in Liverpool, have also been making waves with Know Your Place: Essays On the Working Class, a collection by writers from up and down the country including Getintothis’ very own Cath Bore. Musician and performer Dizraeli will be making his Wowfest debut over at Studio 2 on May 16. Other musical performances include Mixtape Live, a presentation by poets Nick Makoha and Roger Robinson, “a unique show of poetry and musical mosaics”, on May 25 at Studio 2. Gender equality will also be hotly debated at this year’s festival, as the Crossing Boarders theme is subverted to explore, post #metoo, those boarders or boundaries that should be reinforced. On May 9 a panel of female writers and activists, including Vanessa Olorenshaw, Claire Heuchan, Winnie M. Li, Hibo Wardere and Maggie O’Carroll, will hold a panel at The Women’s Organisation to discuss the potential of the #metoo movement and the need for focus on the international subjugation of women’s bodies. State Invasion of Women’s Bodies: Spies & Lies –Who Decides? is another discussion at The Women’s Organisation, taking place on May 16. A panel of award winning feminist writers and activists including Beatrix Campbell, Helen Steel, Yomi Adegoke and Raquel Rosario Sanchez will be examining the perpetuation of gender inequality via state influence and intervention. Indeed Wowfest 18 has much to offer, much more than the tidbit we’ve referenced here, and much more is yet to be announced! We highly recommend you take yourself off to the Wowfest 2018 site for ticket details, get planning and keep your eyes peeled – for what looks to be another great festival.